Resolving to change your bad habits could sound like a silly resolution for 2017, but is it really? What kind of bad habits are you trying to break? What kind of trouble could you get into if you keep up with these bad habits? You can look at it this way; is it possible you can be arrested and put into jail due to the habit? 2017 is going to be the year you grow up and act responsibly. No more shoplifting. No more drinking and driving. No more domestic arguments. No more this and no more that. It certainly is better avoiding any arrest completely than learning the hard way. We know bad habits can be hard to break, and that people make mistakes. That is why LA Bail Bond Store is here for you anytime you need us. We provide affordable bail bonds with customized payment plans, which makes it easier for people to bail loved ones out of jail. Do not be ashamed if you have a hiccup in 2017, we will be there for you. 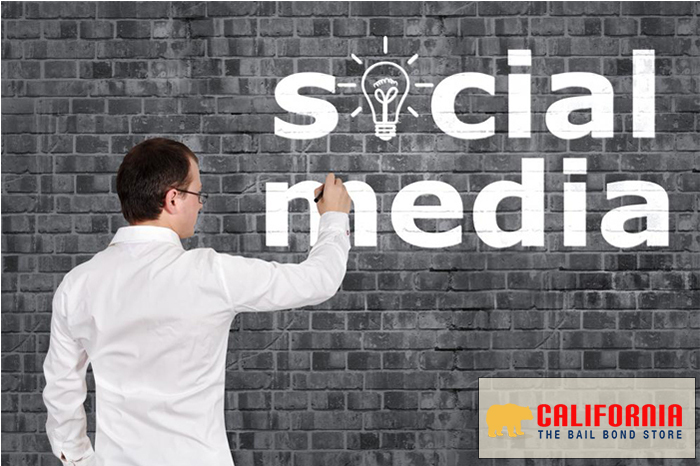 LA Bail Bond Store can be reached 24/7 online and at 877-793-2245. Speak with a kind, professional agent today. Over-Posting on Social Media While Vacationing? Posting pics on social media has become synonymous to traveling and vacationing. We love to show our friends and family the cool places we are visiting, the delicious food we are eating, and all of the fun we are having while they are stuck at work. You may have so many photos to choose from to post, but make sure you choose wisely. You want to look good and you want that great shot that will get the most likes, but you also want to make sure you do not accidentally post a photo that shows you doing something illegal, whether or not you knew it was illegal. The police can actually use your social media against you. For example, if you posted a photo of you feeding a cute, fury, wild animal, that might seem harmless. However, it may actually be illegal for humans to feed such animals, let alone be so close to them. Maybe you posted a photo of you on a cool lookout spot that is actually private property, and thus you were trespassing. There are all kinds of scenarios that you could unknowingly get yourself into. When you put it on Instagram and Facebook, you might get into more trouble. We like to caution people to be aware of their surroundings because you can never really know what may happen. You could end up being an innocent person in the wrong place at the wrong time. You also do not want to unintentionally aggravate anyone either. For example, you could be the safest, most cautious driver on the road. However, no one is perfect, and you almost accidentally hit another driver. Now this other driver is pissed off and is trying to run you off the road. Another example could be that you are just out minding your own business and you see a man bothering a woman. You come to the woman’s defense and boldly, yet politely ask the man to leave her alone. Now this man is pissed off and decides to hit you. Yet another example could be your misplaced anger. You are angry at someone or something, but instead of channeling your anger healthily, it is directed at some complete stranger and he or she becomes verbally and/ or violently frustrated with you. The list of hypotheticals can go on, but do you see what we mean by saying you need to be aware of yourself and your surroundings? You can never know how someone might react to you. You could mean well, but they might not. If you find yourself arrested for any reason, and are offered the opportunity to post bail, Orange County Bail Bond Store can help you. We will get you a bail bond that you can afford, with a low monthly rate payment plan. 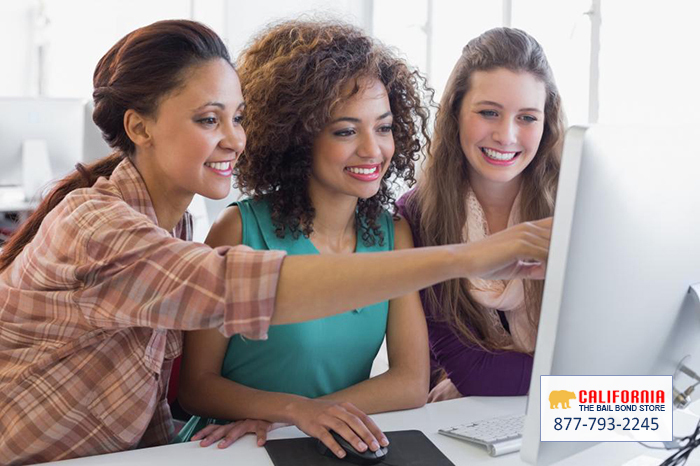 Get your free consultation by chatting with one of our representatives online or at 877-793-2245. You may have wound up in jail because you were in the wrong place at the wrong time, but Orange County Bail Bond Store is the right answer. Any place that is going to give you a free consultation better mean it. Some places claim to offer free consultations but in small print, there are hidden fees or some kind of obligation. That is never something you want to unknowingly commit to, especially for a bail bond. 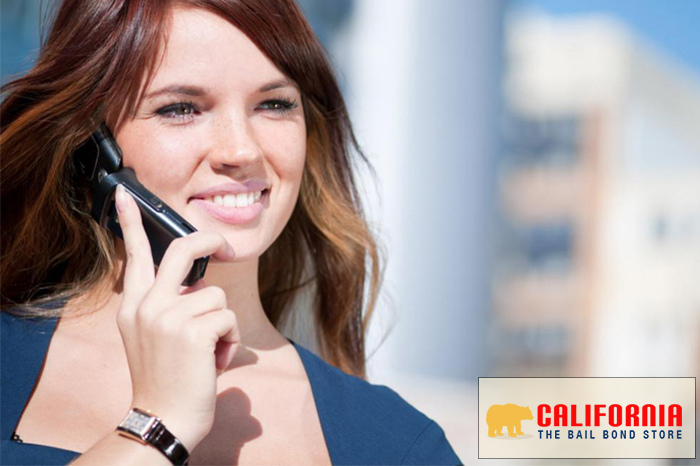 Orange County Bail Bond Store offers free consultations free with no obligation. 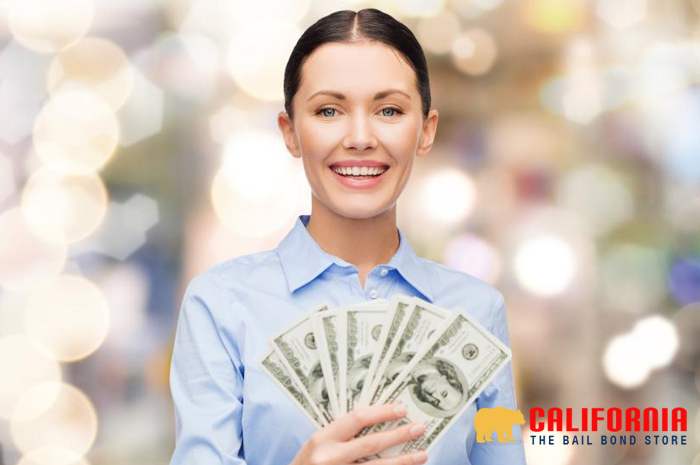 Only if and when you are ready to move forward with the bail bonds process will you and the bail agent formalize and finalize the payment plan for the 10% premium. If you decide you are not ready to commit to the bail bond quite yet and that you need to consult other friends to see if they can help pay, then no worries. You are not secretly tied down with us. However, you will find that you more than likely will not need to search anywhere else for a bail bond because during that free consultation, you will learn that everything you need is right here at Orange County Bail Bond Store. 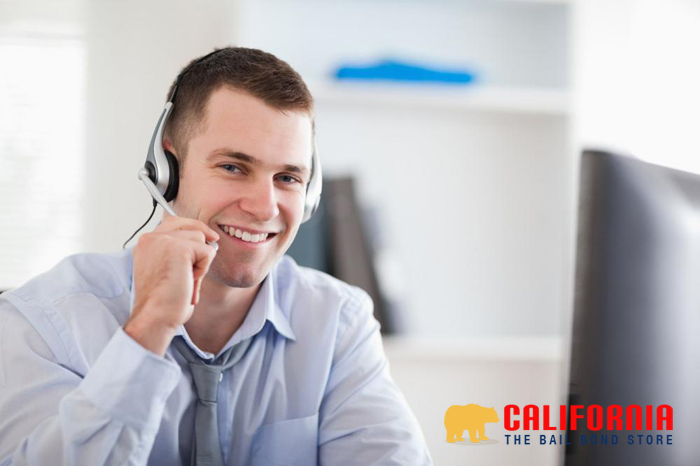 Get in touch with an Orange County Bail Bond Store bail agent today online or at 877-793-2245 and request your free consultation. While the police protect the public and promote peace and safety in the streets, their authority still has limitations. The people still have rights. The people must abide by the law, but so must the police. And they cannot, in any circumstance, abuse their power over the people. If you feel like your rights have been violated, you can file a claim. It is not advisable to resist officers in public. Instead, write down everything you remember of the incident. Include the officer’s name, badge, vehicle number, and precinct if you can. Ask witnesses to verify your claims and back you up, and get their contact information as well. If you have injuries, take photos and get medical attention. With this information, you can approach the internal affairs division. They will review your claim and open a case internally to investigate. If you get arrested, make sure to exercise your Miranda Rights – remain silent and get a lawyer. 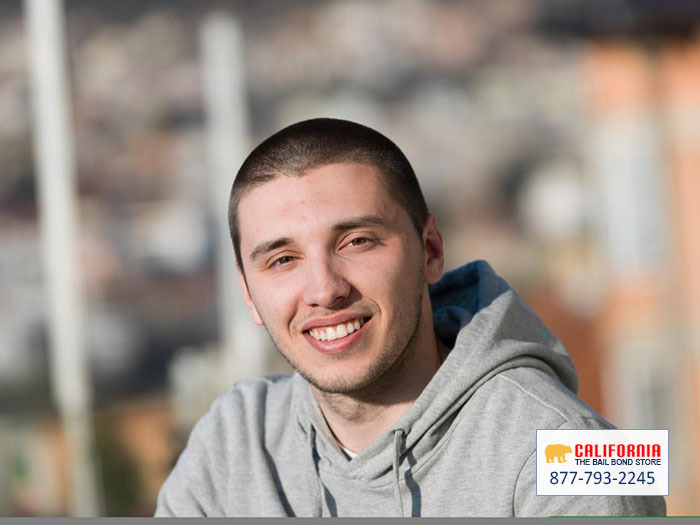 If you end up needing a bail bonds agent, contact an Montclair Bail Bond Store bail agent, and we’ll get you out of jail as soon as possible so that you can sort this whole situation out. Contact Montclair Bail Bond Store today! Consultations are always free so please give us a call at 800-793-2245 right now for more information. In the justice system, there is a “bail schedule” that outlines the bail price for each crime. This is the overarching book that the judge must follow, but he or she may also adjust the price as they see fit. For example, if this is a fourth offense, the judge may hike the bail a little. Bail schedules are pretty standard throughout the state of California, but may vary in certain areas by county or city. Bail schedules are reviewed annually for any changes necessary. Felonies will have higher bail prices than misdemeanors since they are much more severe and serious crimes. Some felonies may not offer bail at all. Bail for murder can be one million or no bail at all. Voluntary manslaughter can be one hundred thousand while involuntary manslaughter can be twenty five thousand. Possession of a loaded firearm is twenty thousand. Hunting without a license can be a one hundred bail. Cheating in gambling is a two thousand dollar bail. Once the judge sets bail, it is very unlikely he or she will lower it. The defendant may request the bail be reviewed, but in all likelihood, the judge will not change it. So, in order to help pay for bail, getting an agent from Riverside County Bail Bond Store would be the thing to do. With the agent’s help, only 10-15% of the full bail price would need to be paid, and it is paid over set period of time, rather than one full payment upfront. 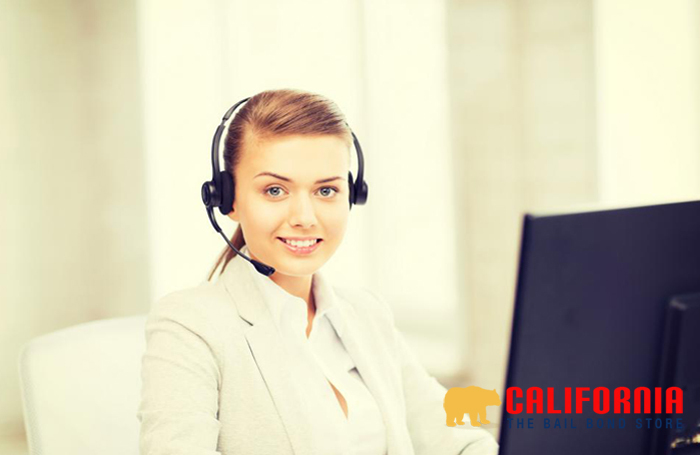 To learn more about the bail bonds process and Riverside County Bail Bond Store contact us today. We’re available 24/7 and alawys ready to answer all of your questions.